If this claim is right, asset allocation is clearly critically important to investors. But what is asset allocation? And how can investors reap its benefits? In this edition of Investor Insight, we consider the various asset classes open to retail investors and how the principle of diversification can ensure that these investors have the right asset allocation strategy to meet their investment objectives. 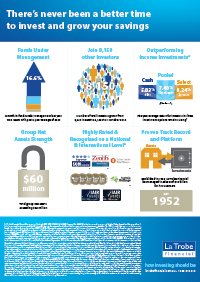 The age-old challenge of investing is that every investment carries its own, unique type of risk. Some investments might present the prospect of strong returns in the good times, but also the risk of heavy losses if things go badly. Other investments might provide more protection against losses, but do so at the cost of a reduced overall return. Moreover, some types of investments will shine just when other investments are doing badly. Because all investors are different, each will have his or her own individual objectives, goals and investment time frames. Asset allocation is the process of determining the correct ‘mix’ of investments for each investor by adjusting the percentage of each asset class in an investment portfolio. A key guiding principle behind most asset allocation strategies is the importance of diversification. In investment, as with most areas of life, it is useful not to have all of one’s eggs in the same basket. Many investors have ignored this principle over the years to their ultimate dismay. That is why Investor Insight has returned to the subject of diversification so frequently over the years. Ultimately, the ‘golden chalice’ of asset allocation for many investors is identifying investments that have what is known in investment jargon as ‘low correlation’. ‘Correlation’ is simply the extent to which different investments tend to perform well and/or badly at the same time. Investments that exhibit low correlation are those that tend to perform well and/or badly at different points in the cycle. For example, it is often said that ‘vice stocks’ (gaming, tobacco, alcohol and the like) tend to perform well when the broader stock market slumps, as people turn to distractions from the economic misery. Unfortunately, as will be discussed below, finding genuinely uncorrelated investments is more difficult than it seems. Classically, investment advisers would speak about three key asset classes: equities, fixed interest and cash. Some would challenge this division and argue for a more expansive list of asset classes, including things like property, commodities and the like. Our discussion today will aim to keep things simple. That means that we will focus on the classical list (making a range of simplified and general comments about it) and will simply note that of course there are many other forms of investment that do not neatly fit within its categories. The mainstream financial media is, of course, obsessed with equities. Why is this the case? Simply because equities are where all the action is. Writers can fill volumes with commentaries on the fluctuations of stocks, sectors and indices. Television and radio commentators can generate hours of content speculating as to why yesterday happened and how (or perhaps even whether) tomorrow will occur. Screens can be filled with rolling tickers filled with symbols and numbers and underneath it all is the ultimate investment dream: perhaps one day we will pick the next ‘big thing’ and get rich overnight. A more humdrum, less sensationalist approach to the equities asset class would look at it as an investment in the prospects of the businesses that drive a nation’s economy. As an asset class, its performance characteristics over history are well known. It has generated strong returns over the long run, but at the price of significant ‘volatility’ (movements in price). This means that, speaking generally, it is an asset class best suited to those investors with a long term investment horizon. As an illustration of this, consider that the Australian All Ords Index peaked at 6,779 in 2007. As at the day of writing in late July 2014, the All Ords closed at around 5,530. So even an extraordinary seven years later, the All Ords remains over 20% below its peak – before inflation is taken into account. 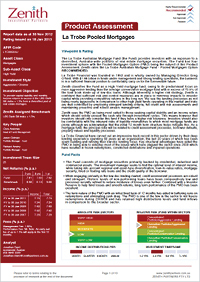 Within the equities asset class, there are a range of investment strategies that can be adopted. One debate that has raged for many years is between those who like to invest actively (by picking the individual stocks in which they will invest) or passively, via indexing strategies that invest funds according to pre-determined rules in an attempt to replicate the performance of a market index. 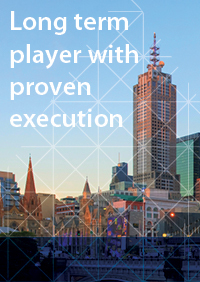 Proponents of this latter approach emphasise that it minimises the cost of investing and so generally results in a comparable or superior, net performance to active stock picking. Critics maintain that careful active management can produce superior performance outcomes and that investing mechanistically ultimately results in inefficient allocation of capital within an economy. 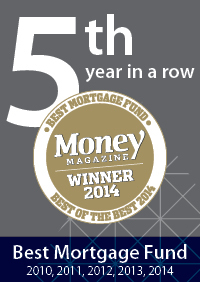 By contrast with equities, fixed interest receives little attention in the mainstream media. 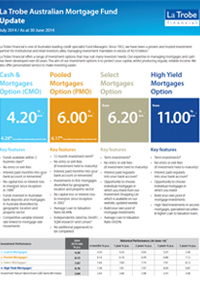 Broadly, this asset class includes investments like bonds (federal government, state government (or ‘semis’) and corporate) and credit/mortgage investments like La Trobe Financial’s offerings. All of these are forms of investment built around a ‘loan’ given by the investor to the borrower. The borrower makes regular interest payments at fixed periods (hence, ‘fixed’ interest) and, eventually, repays the capital. Again, the performance characteristics of this asset class are well known. Fixed interest targets lower overall returns than equities, but with less risk of losing the initial investment capital. Of course, even within the fixed interest asset class there is a risk/return spectrum. One of the most famous investors of the 1980s was Michael Milken, who made billions as the ‘junk bond king’, specialising in selling ‘high yield’ or sub-investment grade bonds. Whilst he found much support for his own ingenious investment strategies, on 24 April 1990 he pleaded guilty to six counts of securities and tax violations, serving 22 months in prison and paying an extraordinary $1.1 billion as a consequence of the charges and various civil law suits against him. This, of course, is a salutary reminder that all that glitters is not gold. Whilst classical investment theory holds that the fixed interest asset class has low (or negative) correlation to equities, there is an old adage that in times of financial stress, “all correlations return to one”. This means that all asset classes tend to perform badly together. Whilst not altogether true, building a properly diversified portfolio is not as simple as choosing some investments from the equities asset class and mixing them with some fixed interest investments. It was, after all, in a specialised niche of the bond market that the GFC had its genesis and, ultimately, wreaked such havoc on equities markets across the world. These days, much of the discussion of the bond market centres on whether it is overvalued. Given that many bonds pay fixed interest rates, low official cash rates tend to make them more valuable and high official cash rates tend to make them less valuable. 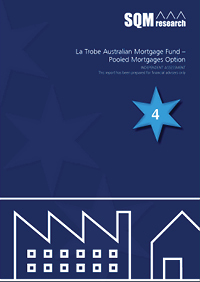 In the view of some commentators, record low interest rates have resulted in historically high bond prices that will – ultimately – have to fall at some stage. Can we bank on cash? The third of the classical asset classes is cash. Its role in a portfolio is straightforward. It is regarded as the least risky (but not risk-free – ask the depositors of Cyprus!) and lowest returning of the asset classes. 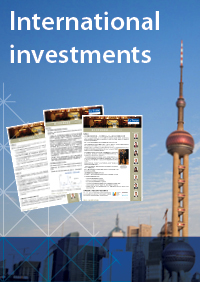 It is liquid and so provides funds on which investors can live in times of market underperformance. Very few portfolios hold sufficient cash to withstand major market corrections. As we discussed above, the Australian stock market is still over 20% down on its pre-GFC high (before inflation). Very few investors would have held sufficient cash to live for seven years without selling down their share portfolio at potentially significant capital losses. Some would therefore argue that it is important for investors to have some part of their investment portfolio delivering a reliable income stream on which they can live, even when markets are down. Cash is itself subject to a risk that many investors ignore: inflation risk. Because banks typically pay depositors very low interest rates, returns on cash are often extremely low, even negative, once inflation is taken into account. Over an extended period of time, this can substantially damage wealth. For example, the 20% loss on the value of a portfolio of equities since pre-GFC peaks is matched very closely by a similar ‘purchasing power’ loss on a cash amount that remained nominally the same over the period. For this reason, investors have to be extremely careful about over-exposing their portfolios to cash. 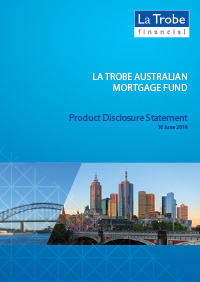 Where does La Trobe Financial fit? 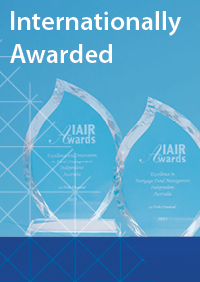 La Trobe Financial’s offerings are fixed interest investments, but are not bonds. They aim to provide investors with a significant degree of capital stability, but at the same time pay a monthly income at a premium to what is available from most cash investments. 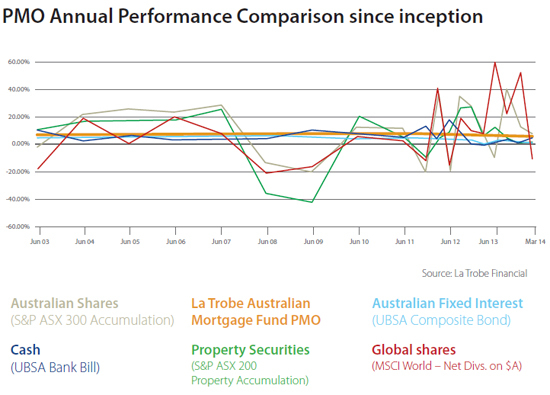 Importantly, as the graph of the performance of the Pooled Mortgages Option shows, they have a very low correlation to the performance of other key asset classes. This makes them a powerful tool for diversification in any investor’s portfolio. 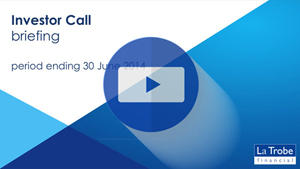 June Quarter Investor Call Briefing now online! For those investors who missed our quarterly Investor Call Briefing, it can now be viewed at our website or by clicking the link below.